The new Broadway musical Dear Evan Hansen will launch a national tour beginning in October 2018. The touring production of the hit Tony-nominated musical will kick off at Denver's Buell Theatre, before continuing to cities all across the country. The show was nominated for nine 2017 Tony Awards, including Best Musical, and 18 Broadway.com Audience Choice Awards. Exact dates and casting for the tour will be announced at a later date. Dear Evan Hansen stars 2017 Tony nominee Ben Platt, Tony nominee Rachel Bay Jones, Tony nominee Mike Faist, Laura Dreyfuss, Jennifer Laura Thompson, Michael Park, Will Roland and Kristolyn Lloyd. Dear Evan Hansen features a score by the Oscar-winning and Tony- and Emmy-nominated songwriting team of Benj Pasek and Justin Paul (La La Land, A Christmas Story), a book by Steven Levenson, choreography by Danny Mefford and direction by Michael Greif (Rent, Next to Normal, If/Then). 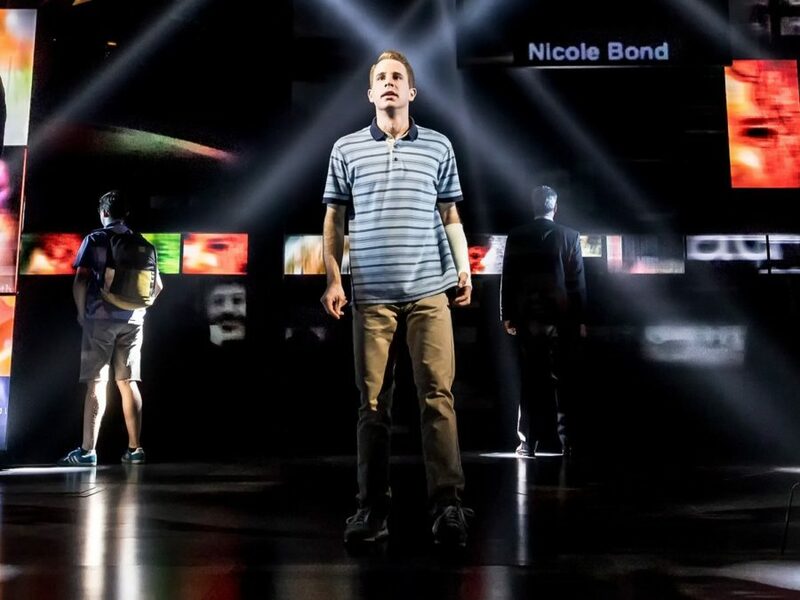 Following an acclaimed off-Broadway run, the Broadway transfer of Dear Evan Hansen began performances November 14, 2016, and officially opened on December 4 at the Music Box Theatre.